Maintain BUY with lower Target Price of SGD29.80 from SGD30.80 for UOB – pegged to 2019F P/BV of 1.37x – granting 15% upside plus 5% FY19F yield, based on our long-term ROE assumption of 13% (higher than 9M18’s 11.6%), which is achievable given NIM expansion and efficiencies from digitisation. Consumer loan growth likely slower in 4Q18. After the Jul 2018 residential property tightening measures, the mortgage business has slowed. Nonetheless, with 9M18 YTD loan growth of 8%, we believe a 10% loan growth for 2018 is likely. Likely muted 4Q18 lending yields, but funding costs expected to rise at a slower pace. The 3-month SIBOR averaged 1.73% in 4Q18, up from 3Q18’s 1.63%. It is currently at 1.89% - there is some lag effect for the SIBOR’s rise to filter through to NIM widening. 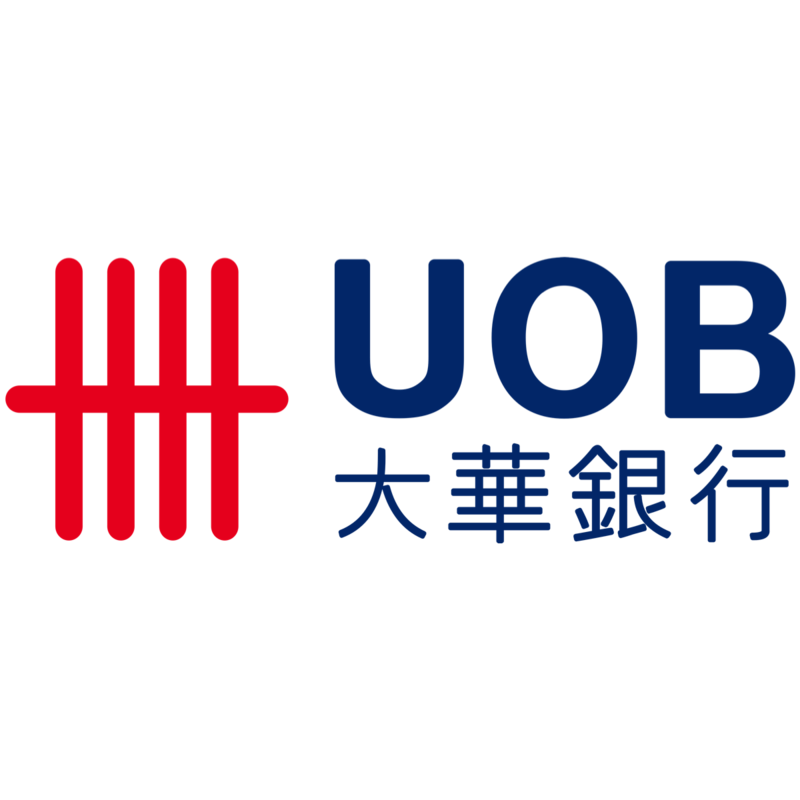 As loan drawdown was muted due to the Jul 2018 property cooling measures, UNITED OVERSEAS BANK LTD (SGX:U11, UOB) deployed its excess funds to lower yielding and lower risk assets – we believe this is likely to have led to lending yields not gaining much despite the 4Q18 rise in SIBOR. On a positive note, however, UOB had increased its fixed deposits more aggressively in 3Q18, and therefore did not need to compete to secure funding in 4Q18 – hence, cost of funds would have risen at a slower pace. NIM seen widening in 1Q19. The recent repricing of home mortgages should help to raise 1Q19’s lending yields. 4Q18 non-interest income affected by market uncertainty. Investment banking and trading incomes are unlikely to be exciting. CIR is usually higher in 4Q. We are however, positive on the longer term efficiencies with digitisation initiatives both at the bank level and the national level eg PayNow by MAS. Our long-term ROE assumption is 13%. Our CoE assumption is 10.4% (up from 9.9%, due to beta increase), yielding a target P/BV of 1.37x – applying this to our 2019F BV results in our Target Price of SGD29.80. We believe the premium over its 5-year historical average P/BV of 1.25 is justified, given the rising NIM trend, and more efficiencies from its digitisation efforts. Dividend a catalyst to share price upside. UOB’s management has indicated its intention to lower CET1 CAR (from 3Q18’s 14.1%). We believe the expectation of higher dividends could propel its share price higher. Downside risks to our forecasts include higher impairment charges and han-expected NIM.